Marcos Di Costanzo, know by his stage name Markus Dc, was born in Florencio Varela, Argentina, in 1988 and greew up on the Island of Ischia, Italy. His passion for electronic music and djing goes way back to wwhen he was only a 12 years old kid, shapes by the vynils his parents listened to and cassettes recorded at underground parties of the time. He develops his artistic and professional skills on the island where, in 2007, his musical career starts, giving him the change to play locally, in Ischia, and then perform in the Campania region as well. In 2012, Markus Dc founds the "Hangar Music Movement", a cultural movement that aims to promote electronic music in Ischia; he also organises and performs at numerous parties; and played with DJs and artist know at national and international level. 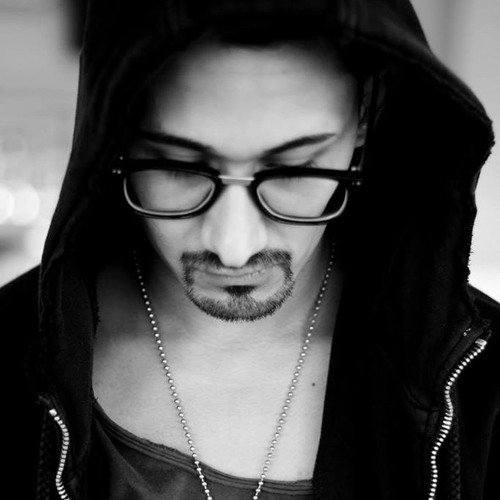 His Dj sets are characterized by his techno groove with house and minimalistic undertones. In October 2018, Markus Dc realises his "Dark Soul Ep" produced by "Passion Recordings", this gets him into the international music selector. In the same year, he takes part to a new project "Party Makers", where he aims to bring innovation and, above all, the right spirit and atmosphere that He experienced at different parties around Italy and Europe.